Studies have shown it takes eight weeks to change a sugar habit - here are the steps you can take. Studies have shown that we are consuming more than a kilogram of sugar per week. Studies show that it takes eight weeks to change a habit. "A glass of fruit juice contains the same amount of fructose as a glass of Coca-Cola." Fructose serves no purpose in our body. 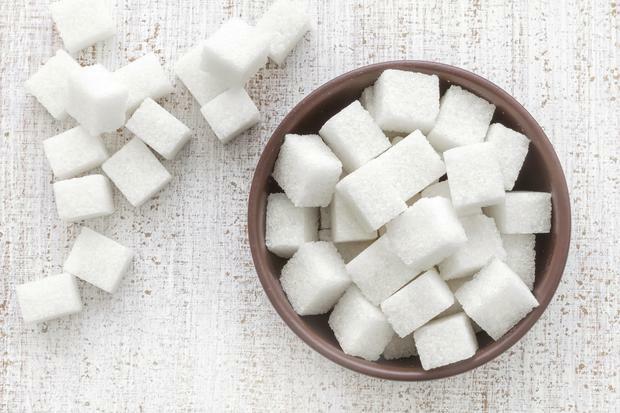 Standard table sugar contains 50 per cent glucose and 50 per cent fructose. When ingested, the glucose is used as energy and the fructose is converted to fat. Unlike every other food molecule, fructose does not have a corresponding appetite hormone in the brain that tells us when to stop eating it, which is why we can eat a packet of Hobnobs in one go. Evidence links it to heart disease, obesity and type 2 diabetes. It causes bloating, a rise in adrenaline and concentration loss, and inhibits the immune system. Our body can process nine teaspoons of sugar a day, at most – which is about 252g a week – but we are consuming more than a kilogram a week, on average. Studies show that it takes eight weeks to change a habit. If you experience energy slumps and sweet cravings, and can't say no to sugary foods, try quitting sugar. Reduce your intake for two weeks to give your gut time to adjust. Then cut out all sugar for six weeks, including fruit. Avoid sugar-free gum and sugar substitutes, as they trigger the same bodily response as sugar. Ketchup can be the worst offender for high sugar levels, with almost 25% of the calories coming from sugar. 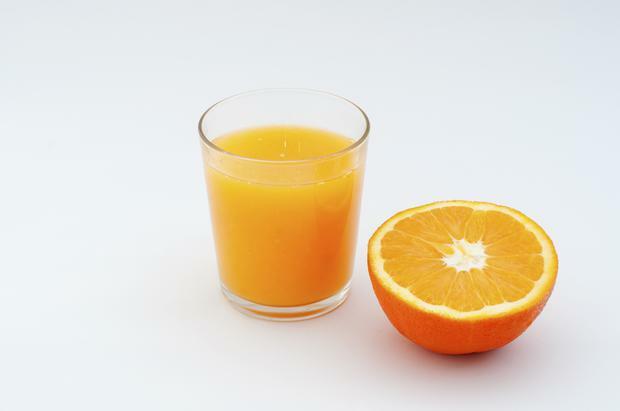 A glass of fruit juice contains the same amount of fructose as a glass of Coca-Cola. Wine, beer and spirits contain minimal amounts of fructose. Avoid dried fruits: dates and raisins are 70 per cent sugar. Thai food contains palm sugar – instead, choose Indian food with a tomato base. Pasta sauces can contain four teaspoons of sugar per serving. Sugar is added to low-fat foods to make up for their lack of taste. For example, a small tub of plain, low-fat yogurt can contain six teaspoons of sugar, so eat full fat instead. Be aware that 'healthy' sweeteners often contain high levels of fructose. Agave, for example, is 90 per cent fructose. Replace sugar with fats and proteins. Eat good-quality meats, nuts, eggs, full-fat dairy products and avocados, and cook with ghee or coconut oil. I recommend 'crowding out' – eating as much nutritious food as you want so that you do not feel hunger pangs for sugar. If you do need a fix, choose something fatty, or a protein-rich food, to satisfy your craving for a treat, such as a chunk of halloumi or some warm milk. Often, we are just craving comfort, so do something nurturing, such as phoning someone who makes you feel good, or buying some luxury herbal tea as a treat. Quitting sugar will give you more energy and focus, and a clearer complexion. After eight weeks, reintroduce fresh fruit – grapefruit, raspberries and kiwis are low in fructose – and use Stevia or rice malt syrup, which contain no fructose, instead of table sugar. Choose foods with less than 6g of sugar per 100g.